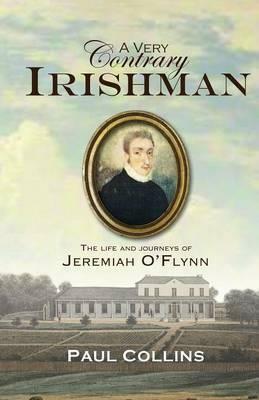 Jeremiah OFlynn was a wandering priest par excellence, credited as being one of the founders of the Catholic Church in Australia where historians have treated him as an almost mythical figure. Yet, while essentially well-intentioned, OFlynn was a very contrary and difficult man who resented all authority figures in church and state. This new biography situates his life against the background of the key political, social and ecclesiastical issues of the day - the French Revolution, slavery, the establishment of the British Empire, convict transportation, Catholic emancipation and the massive missionary expansion of Catholicism in the nineteenth century. Paul Collins is well known in Australia as a broadcaster, writer and historian. He has a master's degree in theology (ThM) from Harvard and a doctorate of philosophy (PhD) from the Australian National University. He lives in Canberra.